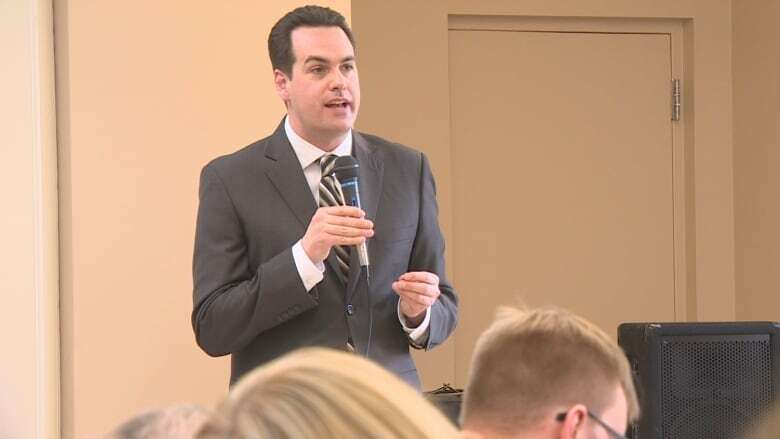 Erin Weir will not make it through the vetting process if he seeks the NDP nomination for Regina-Lewvan in the next federal election, the party says. Erin Weir wants back in with the federal New Democrats — but the party is not so keen. Weir said he intends on seeking the NDP nomination in the Regina-Lewvan riding for next year's federal election but the party has said he won't make it past the vetting process. 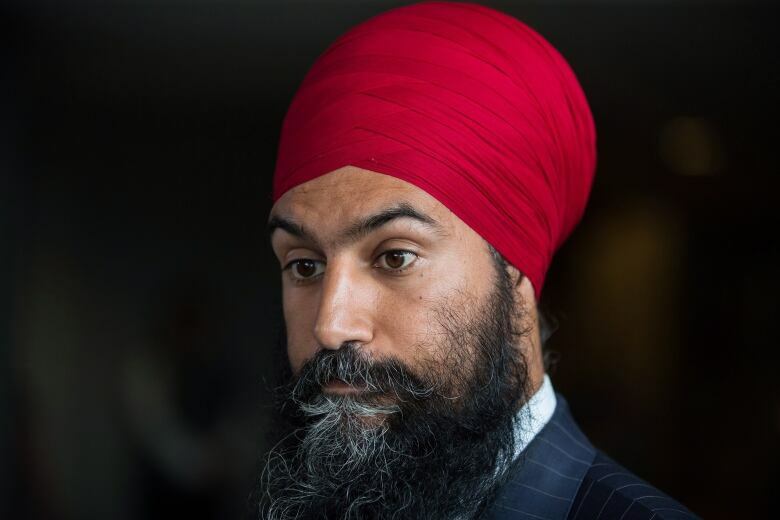 "Mr. Singh has been very clear that as Leader of the NDP he will not allow Mr. Weir to run as an NDP candidate in the upcoming election," a party spokesperson said in a statement. "Anyone who wishes to seek the nomination to be an NDP candidate must undergo a thorough application process and ultimately [be] approved by the National Director and elected Executive Officers of the NDP." Weir was ousted from the NDP in May after a third-party investigator looked into complaints of harassment and sexual harassment against him. The NDP said party leader Jagmeet Singh's decision to boot Weir is final and is consistent with the Election Act. Just last week, Singh rejected Weir's bid to re-join the party. Weir said he sent a letter to Singh in August, informing the NDP leader he had completed training required for re-entry into the party. "Unfortunately, he has dug in his heels and said he's still not going to reinstate me," Weir, who now sits as a member of the revived Co-operative Commonwealth Federation, said on Wednesday. "I do really want to reiterate my apology to those who felt uncomfortable. Their feelings are valid and important." Singh had previously said he does not believe Weir understands the harm he caused, or that he will change his ways, as reasons for the rejection. One complaint against Weir alleged he was belligerent and intimidating when he spoke to the complainant. Weir also released a statement that said the investigator found he probably sat or stood too close to people at social events and tried to talk to them when they didn't want to talk. "I have completed sensitivity training to help me be more attentive to non-verbal cues. I've also reflected on how we can have frank debates, which are fundamentally important in politics, in ways that do not make anyone uncomfortable," Weir said. "Some good advice from my training was to just say to the other person 'we need to hash some things out' and ask whether they want to have the discussion. That's one example of how I will strive to avoid misunderstanding in the future."